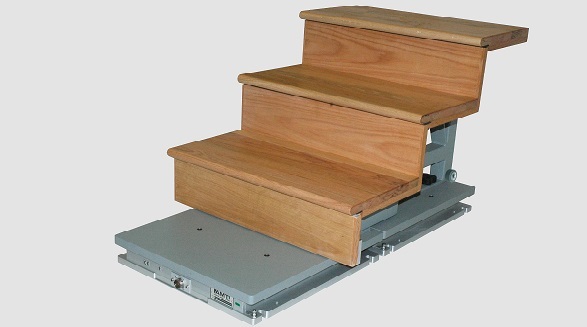 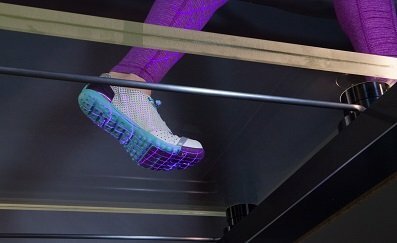 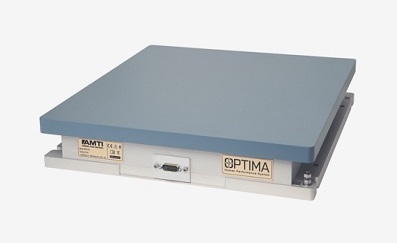 AMTI’s force platform stairway has been designed in response to clinical patient requests to improve their gait while going up and down stairs. 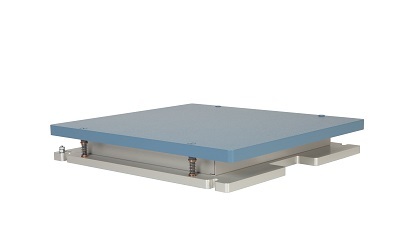 The force platform stairway is based upon the use of a pair of new or pre-existing force plates, to which the special stairway unit is attached. 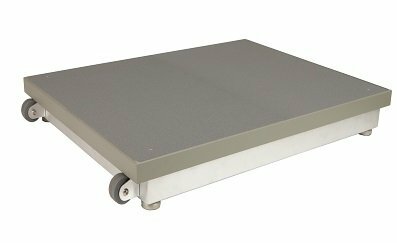 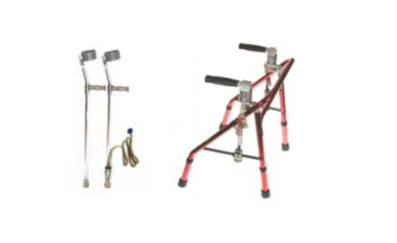 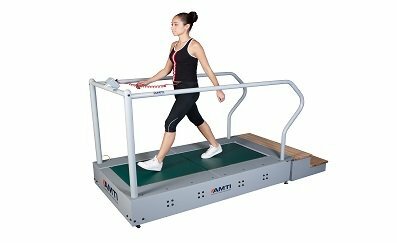 A walkway can easily be converted from gait to stairway testing, which economically increases the versatility of a gait laboratory. 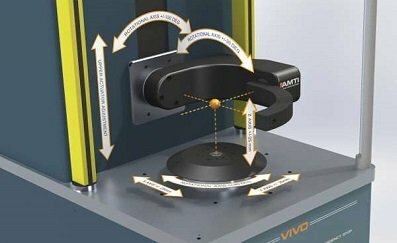 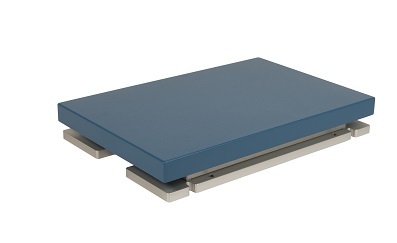 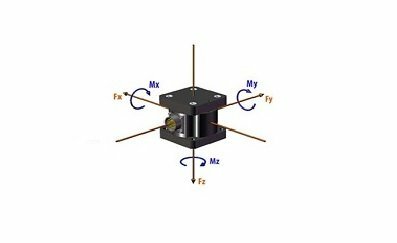 Using two force platforms, the design allows four independent consecutive steps to be analysed. 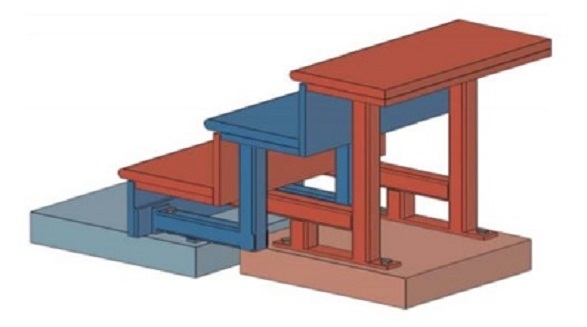 This is due to a unique nesting feature of the stairs, in which the floor and the second step are connected to the first force platform, and the first and third steps are connected to the second force platform. 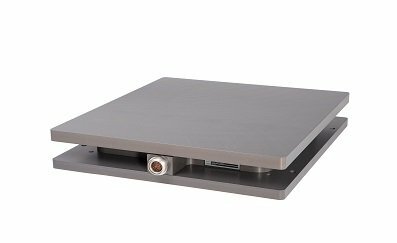 Different force platform spacings and lateral offsets can be accommodated by the design of the stair mounts themselves, and threaded inserts are on each force plate position and anchor the stair assemblies. 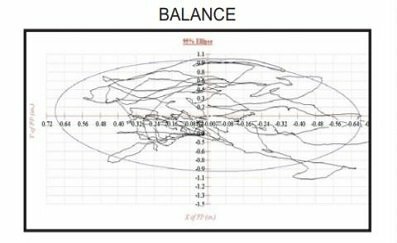 A 7 inch rise and 10.4 inch run are standard, along with a width of 24 inches or more. 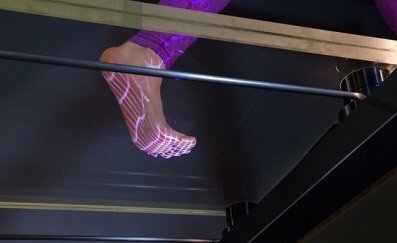 Contact us to discuss the specific design for a particular installation. 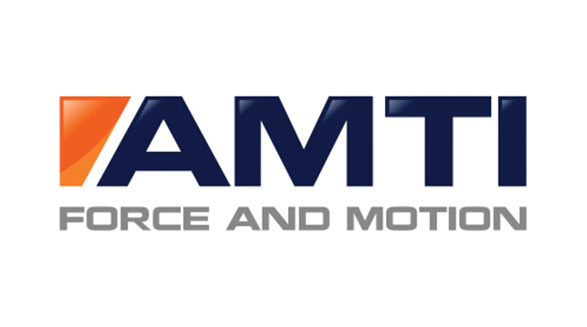 Download the AMTI Stairway brochure here.